We Hongkongers love our gai daan zai. And Sumore serves up not only the classic street dessert, but also invites foodies to change it up any way they want. 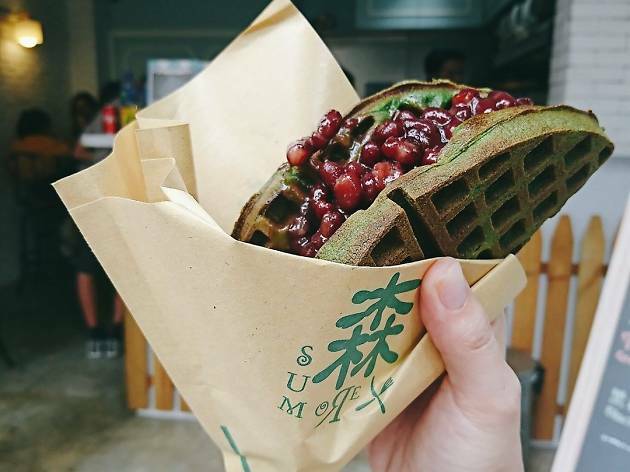 Aside from flavours like matcha, chocolate and coffee, you can throw in bits of Oreo, red bean and even cheese. 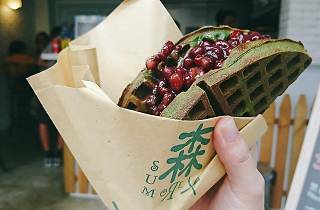 Sumore also does great waffles featuring options like peanut butter with condensed milk and chocolate waffle with rocky road ice cream.